Sven Lindblad, president and chief executive officer of Lindblad, will be profiled in the March 2019 "Cruise" edition of Maritime Reporter & Engineering News. Photo: Lindblad Expeditions. 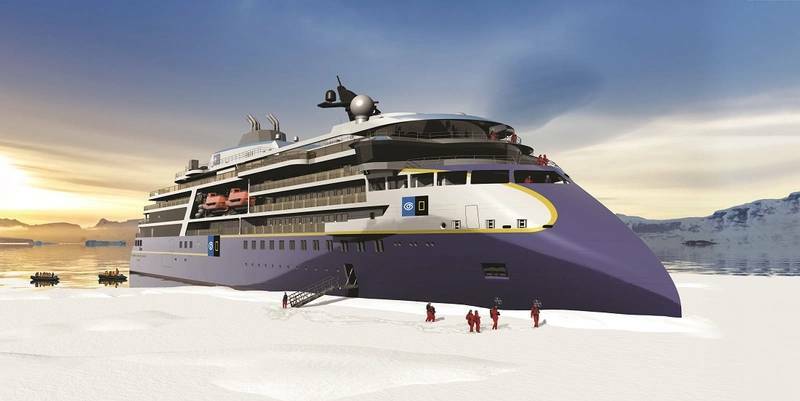 Lindblad Expeditions Holdings signed an agreement with Norway's Ulstein to build a new polar vessel, expanding the line’s National Geographic polar fleet to four ships. The ship is the next phase of Lindblad’s fleet expansion following the launches of new builds National Geographic Quest in July 2017, National Geographic Venture in December 2018 and the scheduled delivery of National Geographic Endurance in Q1 2020. The new ship is scheduled for delivery in Q3 2021. Sister ship to National Geographic Endurance, the polar vessel will be fully stabilized with the highest ice class (PC5 Category A) of any purpose-built passenger vessel, and will feature Ulstein’s signature X-BOW, a unique design that affords the smoothest, most comfortable ride imaginable, in all sea behavior, which results in greater fuel efficiency and fewer emissions, for reduced environmental impact. “We are extremely excited to announce this next phase in our growth strategy," said Sven Lindblad, president and chief executive officer of Lindblad. 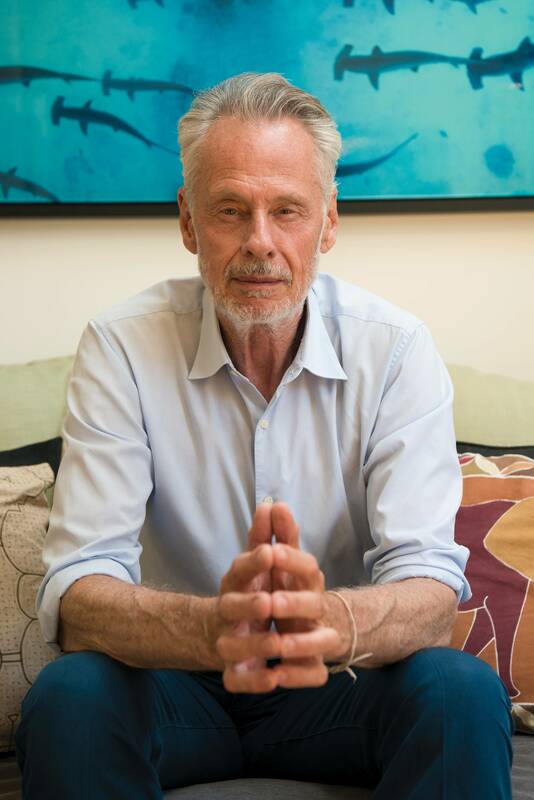 Lindblad, the man and his company, will be profiled in the March 2019 "Cruise Shipping" edition of Maritime Reporter & Engineering News.